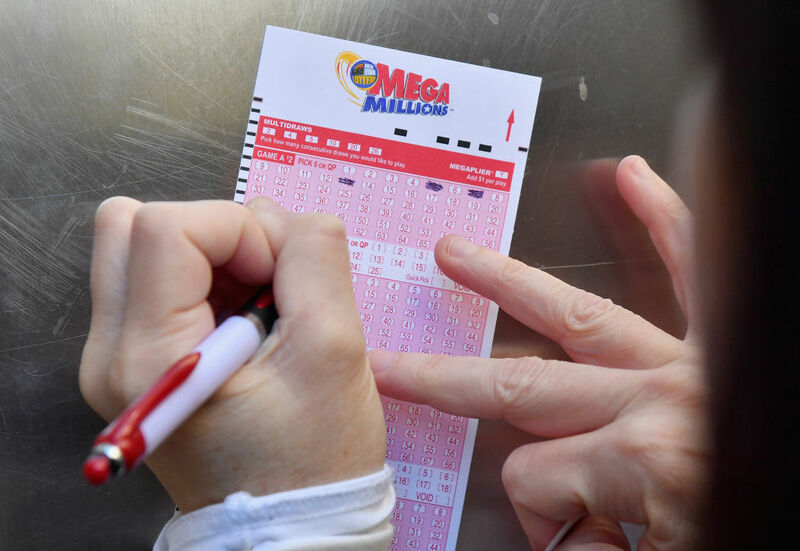 There's been a lot going on lately, so you can be forgiven for losing track of this, but after more than four months, that winning $1.5 billion Mega Millions ticket that was sold in South Carolina has still not been redeemed. And no one seems to know anything about the winner. Whoever they are, they have another two months or so until the six-month deadline to redeem the ticket and win the prize lapses, so hopefully, if they're sitting in a coma in some hospital room somewhere, they'll wake up pretty soon. Outside of that, it's hard to imagine what could keep someone from coming forward for this long, short of unthinkable scenarios like buying the winning ticket and then forgetting about it or losing it. And of course if you're a stickler for financial details, the last four months means the winner has already missed out on millions of dollars in interest on a lump sum payment option of $878 million awarded back in October. As has been mentioned before, there are a few other interested parties in the winner coming forward. One is Gee Patel, manager of the KC Mart #7 convenience store where the ticket was sold, since the store cannot claim its $50,000 share of the jackpot until the jackpot is actually claimed. Then there's the state of South Carolina, which is set to take a much larger slice at some $50 million in state income taxes. But, Patel recently told USA Today that the unclaimed ticket hasn't been a total loss for the store, since the story has brought infamy and customers seeking to replicate its good luck for a second time, buying "everything" related to the Lotto that they can get their hands on. One of those customers was one Kent Early, who was found by a reporter purchasing scratch-offs from KC Mart #7. He says he's heard rumors about the owner of the $1.5 million ticket, saying he'd heard through the grapevine "it was the guy in Fountain Inn or the guy in Gray Court or the guy here or there … but nobody knows." If the deadline comes and goes and the jackpot still isn't claimed, the $1.5 billion will go back to the states in proportion to their share of the ticket sales that contributed to the jackpot. South Carolina will see a kickback of about $11.2 million.